A vacation to Panama will give you many memories that will last a lifetime! This is a beautiful and unique destination to travel to, offering activities for everybody to enjoy. Whether you are after adrenaline or going as a family, your travel’s can be made easy when our experts at My Costa Rica arrange it for you. More and more people are choosing to take their vacation to here. This incredible destination offers a wide variety of attractions – from beautiful beaches to modern wonders, such as the Panamanian Canal. So if you are looking for relaxation or a little adventure, a vacation here is the perfect option for you. This warm and friendly country is characterized by its natural beauty and the friendliness of the people. Vacations are excellent year round – so what are you waiting for? Make your travel a good one. So much history, culture, geography, and political diversity. You are sure to be lost in all the information, check out below facts and Information in this beautiful country. From one coast to the next Panama will astound. Panama’s history has always been dramatically influenced by its central location. The history is rich with pre-Colombian history, which continues to the present day, the native indigenous population has lived here for over 12,000 years. At the time of the European conquest, the indigenous population was estimated to be between one to two million. The first European to claim land in Panama was Rodrigo de Bastidas from Seville in 1501. After that first landing, there was a steady stream of Europeans coming to here and claiming land, this heightened after Vasco Nuñez de Balboa trekked from the Atlantic Ocean to the Pacific Ocean. Nuñez was the first to discover that Panama was in between the two oceans. After this discovery, Spain used Panama as a route to take Peruvian treasures from the Pacific to the Atlantic. While under the control of Spain many of the indigenous people were looted and enslaved, completely wiping out two indigenous cultures. The route the Spanish used between the two oceans was known as the Camino Real, or Royal Road, but a more common name was the Camino de Cruces, Walk of Crosses. It remained under the Spanish Empire for 300 years (1538-1821). In 1821 Panama joined the Greater Colombia. From the start of the 1800s, this country changed dramatically. After joining the Greater Colombia they effectively declared their own independence and joined again several times. In 1855 the Panama Railway was built across Panama, this was in response to those traveling in search of gold. Modern Panamanian history is greatly shaped by the Panama Canal, which was started in 1880 by the French. By 1904 the Panama Canal project was taking over by the United States and was completed in 1914. On November 3, 1903, Panama declared independence from Colombia and to 1968 was a commercial oligarchy. In the 1950s the Panamanian Military challenged the Republic and in 1968 a coup by Gen. Omar Torrijos overthrew the oligarchy. After Torrijos death, General Manuel Noriega started a military dictatorship. By 1989 the US invaded Panama and Noriga fled. Since then Panama has grown and disbanded the armed military forces. Panama’s culture is rich and filled with a diverse population. In 2011 the official census estimated the population being over 337,000. 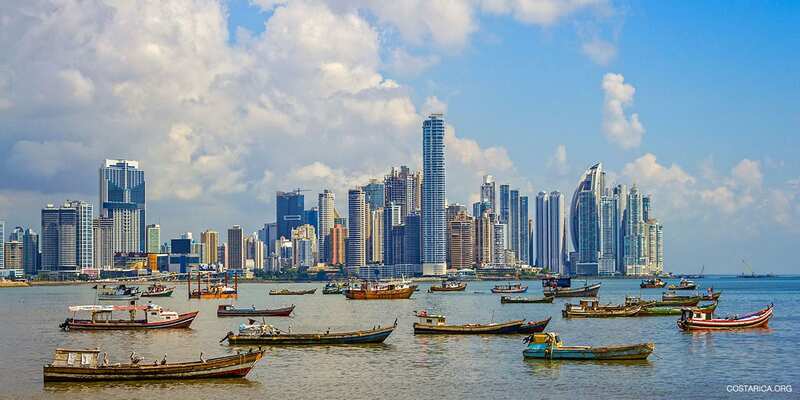 Two-thirds of this population lives in urban areas, the most prominent one being Panama City. The culture is influenced by the diverse population, from the intact indigenous groups to the steady stream of immigrants over the last 500 years. Immigration was due primarily to the commercial transit, many people came or were forced to come to build the canal and railroad. The majority of immigrants came from China and Africa; other groups came from India, the Middle East, and Europe. Panamanians hold a lot of national pride for their country and are quick to tell you how much they love it and why. Citizens feel strongly towards their country and have a popular saying about it “Puente del Mundo, Corazon del universe,” which means ‘bridge of the world, the heart of the universe.’ Along with a strong sense of national pride, Panamanians have other strong feelings towards their family. Much of the culture comes from Spanish origins. The most important social unit is the family. Panamanians take care of their family and children are raised by the family and genuinely respect their elders. It is not uncommon for multiple generations to live under the same roof with the younger generation taking care of their elders. Panamanians typically live at home well into their twenties and thirties, or until they get married. Family occasions, such as birthdays and baptisms, are considered very important and attended by the majority of the family. Panama is considered a very accepting country of different nationalities, religions, and lifestyles. People are treated with respect and are polite. Many Panamanians place an importance on their personal appearance and hygiene. Most try to maintain a neat, conservative appearance in public. The culture is also distinguished by the perception of time, Panamanians embrace tranquil, meaning calm or peaceful. Cuisine is filling and healthy. The majority of the food relies heavily on rice, beans, red meat, chicken, pork, and fish. The two most common vegetables are the yucca and plantains. Yucca is root vegetable that is typically served cut into small cubes and then deep-fried. Plantains are commonly known two ways, platanos maduros (ripe plantains) and patacones (green plantains). A staple food is rice and beans; these are served alongside nearly everything. They are usually prepared in a variety of ways making them tasty with the use of herbs and spices. While in Panama you will also find excellent seafood. The most common are ceviche, raw and marinated in limejuice. You can also find red snapper, crab, shrimp, squid, octopus, and lobster. You can find a variety of meat dishes, such as carne asado (roast meat), and sancocho, which is a spicy stew usually made with chicken and vegetables. While in Panama vegetarians and vegans should not have a problem with Panama cuisine. Meat is usually prominent in most meals, but a meal of rice and beans can be ordered almost anywhere. Vegetarians and vegans worried about eating any meat product should be warned that many times plantains or yucca can be fried in lard. There is an abundance of fresh tropical fruit, such as pineapples and mangos. Many of these fresh fruits are blended into delicious juice. These fresh fruits are usually mixed with a little bit of sugar and milk or water to create what is known as a chichi. The common fruits you will find is pineapple, strawberry, watermelon, mango, melon, and tamarind. Panama’s government comes from a 1972 constitution making it a democratic republic. There are three branches of the government; they are executive, legislative, and judicial. Panama has an elected president who serves as two vice presidents and a 12-member cabinet. The President serves a single five-year term and cannot serve consecutive terms. The power lies within the National Assembly; it is here where legislation is made. The National Assembly is composed of 78 elected members who represent the nation’s provinces. Those on this committee serve for five-year terms. The Supreme Court is comprised of nine appointed judges who serve for ten-year terms. Voting is compulsory for citizens 18 years old and up. An Electoral Tribunal oversees elections. Panama has nine provinces, Bocas del Toro, Chiriqui, Cocle, Colon, Darien, Herrera, Los Santos, Panama and Veraguas, each of these are overseen by an appointed governor. The five autonomous indigenous regions also have representation in the central government. Corruption has plagued Panama’s government, and when President Martín Torrijos was elected in 2004, he began with a zero tolerance to corruption. During his term, he initiated laws to make the government more transparent and formed the National Anti-Corruption Council. Panama is the second country in Latin America, the first being Costa Rica, to permanently abolish their armed military forces. This is the result of a Military Dictatorship being overthrown in 1989. The nation’s security is upheld by the police force and the United States Military has the right to intervene if needed to protect the Panama Canal. When you visit Panama, you will usually see two types of currency, the United States dollar, and the Panamanian Balboa. The United States dollar is legal currency in Panama and is tied to the Balboa. Since the introduction, the Balboa has always circulated alongside dollars with an exchange rate of 1:1. The Balboa is named in honor of the Spanish explorer and conquistador Vasco Nuñez de Balboa. Panamanian coins hold the same value, size, and metal as United States coins. The coins include one, five, 10, 25, and 50 cents. It takes one-hundred cents to equal one Balboa. The country is located in Central America and lies between Colombia and Costa Rica. Both the Caribbean Sea and the Pacific Ocean borders Panama. The country is located on what is known as the Isthmus. Approximately over 77,000 square kilometers, Panama’s length is over 770 kilometers, and its width has distances between 60 and 170 kilometers. One aspect that stands out in the geography is the mountain ranges. These mountains are a dominant feature of the country; the central spine of mountains forms the continental divide. These mountains are not linked to other great mountain chains in North America, but near the Colombian border, there are ranges that are related to the Andean mountain chain in South America. The highest point in the country is Volcano Barú, which rises to a majestic 3,475 meters or 11,400 feet. Even though it has been inactive for millennia, it is still referred to as a volcano. From this spot, you can see views of both the Pacific Ocean and the Atlantic Ocean. Panama has two other volcanoes, El Valle and La Yeguada. Other interesting facts about the geography are that there are nearly 500 rivers throughout the country. Panama has over 1,500 islands and numerous beaches stretching the vast shoreline. One of the most common known facts about the geography is the location of the Canal in the lower isthmus. From the Carribean coast all the way top the Pacific you are sure to enjoy yourself. These Hotels give a new meaning to comfort. Check out Central America’s tallest building the Trump Hotel or stay in one of the great resorts in Bocas del Toro. What type of hotel are you looking for? It varies from person to person we recommend only the highest quality of hotels you are indeed going to love staying here. The Al Natural Resort will replenish a dreary spirit into being relaxed and at peace nowhere else can you find such a secluded and gorgeous area to get away from the trouble and worries of life. Just come, enjoy yourself. The Gamboa Rainforest Resort is a tropical vacation paradise. 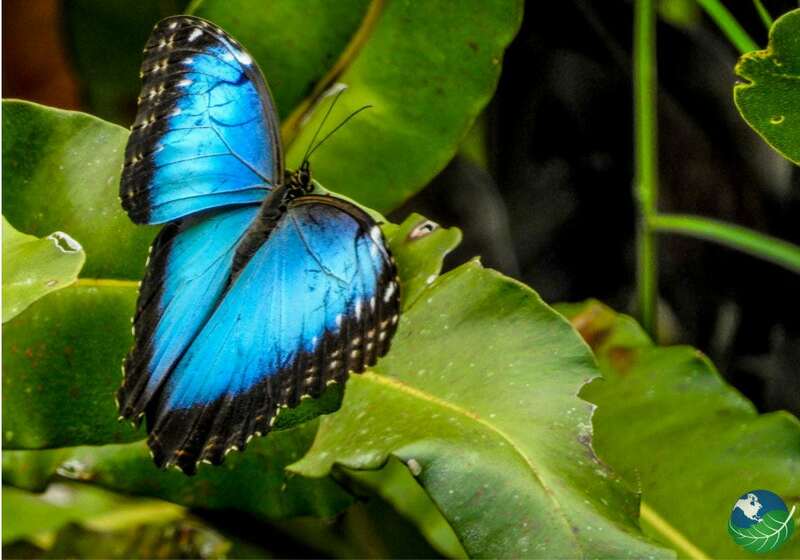 Situated very near the Panama canal, The resort lies in the heart of the jungle. Also, near the Chagres river, you are sure to have a blast of a time. Situated on the Bastimentos Island it has a natural reserve covering 6.5-acres. This gives guests many trails to see natural wildlife. Also, visit natural lakes, remote islands, pristine beaches and explore local areas. Going somewhere? Well, why not here in Panama. You will be amazed and astonished at this small country apart of Central America. There truly is so much to do. Visit the top destination in Panama. On the Pacific Coast, you will see Panama City and the Historical Canal. Take a riverboat tour down the Canal or relax in closer to the center of the country in the small town with flair Boquete. 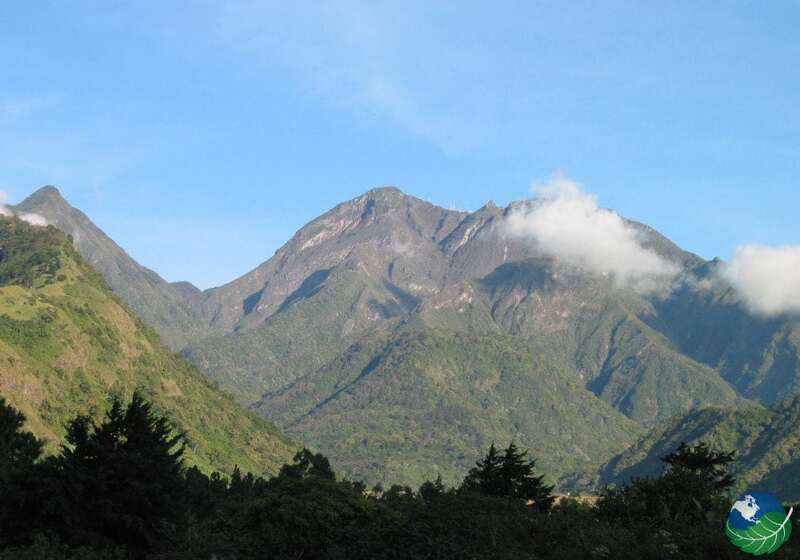 Then once you are done relaxing check out Baru Volcano an entirely different view from that high up. After that come on over the Caribbean. Sit in your hammock read a good book and enjoy any number of the sandy beach islands in Bocas Del Toro or even San Blas. You will find much wildlife in Bocas. For example, Green, Leatherback, Hawksbill and Loggerhead Marine turtles. Also, Poison dart frogs have the islands their habitat, each island has their color of frogs. Too you will find a mix of indigenous and Antillean cultures, such a diversity of ethnic food and music. Boquete and Baru Volcano have long been a favorite destination. Here is absolutely gorgeous, experience the endless spring of Boquete or the sunrise at Baru summit. 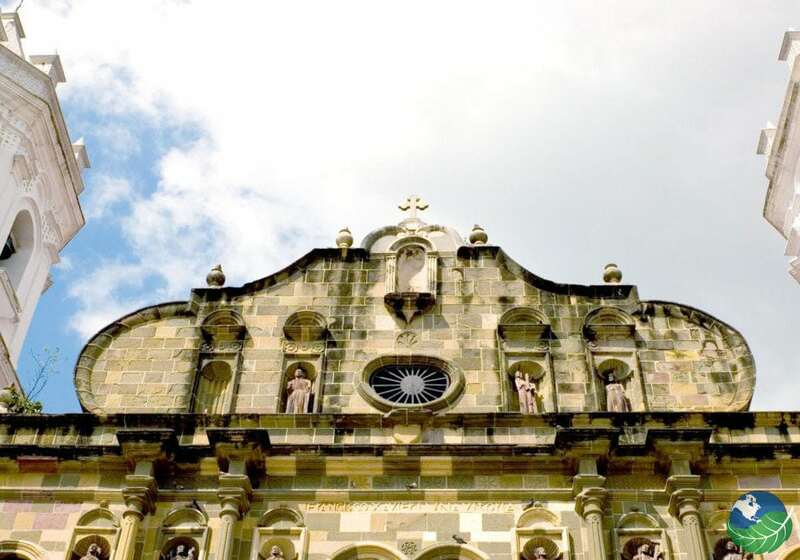 Panama City is steeped in beautiful history. Also, holds one of the oldest European settlements in all of central America. Visit the newer part of Panama City and see large skyscrapers or stop by the old part and view history taking place right in front of you. The Panamanian Canal. Extraordinary historcal feet of technology and construction. The Canal has so much history behind it and took hundreds of years to finally be what it is today. A small group of 350 islands situated in the Caribbean the east coast of Panama. 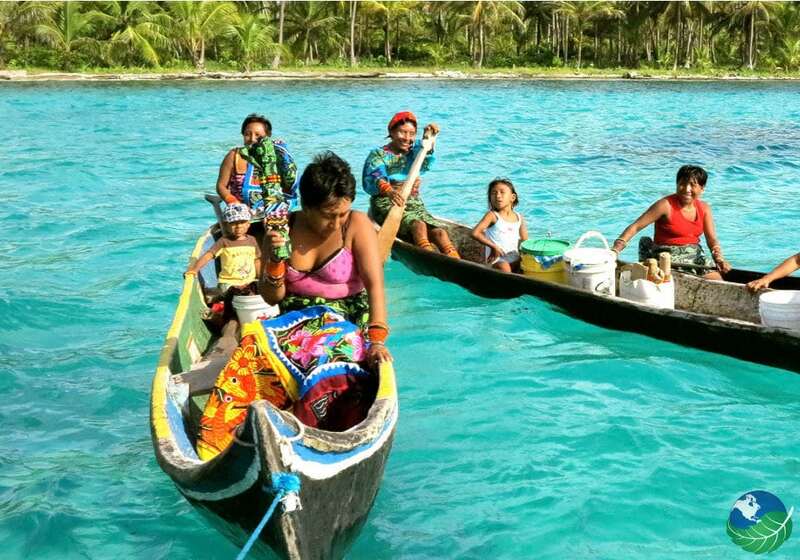 Not many of the islands are inhabited bu the one that holds people known as Kuna Yala after the indigenous population that have existed there for centuries. Panama is an amazing come and visit the stunning beauty of this country and see how gorgeous it actually is.